Rahul Ramakrishna, who has portrayed the character of Shiva, the hero’s friend, in Arjun Reddy, is basking in the success of the movie. The happening sensation has interacted with us about the change Arjun Reddy has brought into his life. Recollecting his past, the 26-year-old says that his earlier job as a journalist was the most satisfying one for him, since it has given him the opportunity to become a “social observer” through “continuous learning”. The guy, who entertained with his boy-next-door act in Arjun Reddy, has interesting big projects in his kitty. He got roped in to play a Rayalaseema-based character in Mahesh Babu-Koratala Siva movie. 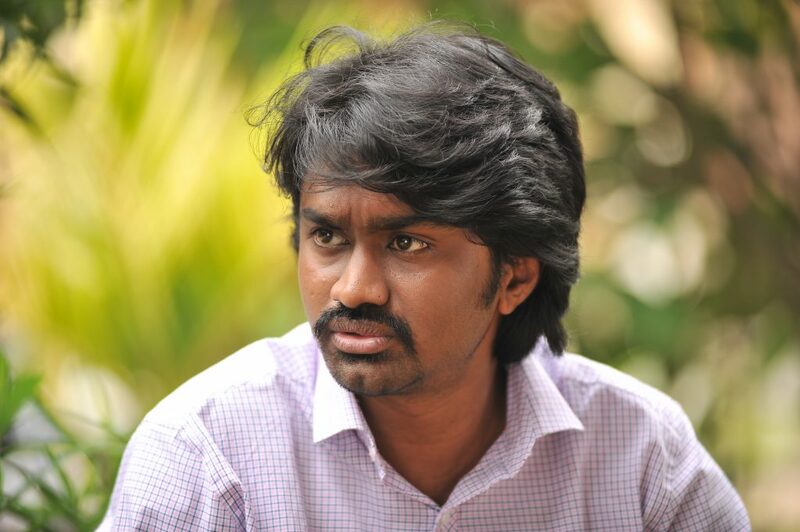 He will also be seen in a film of VV Vinayak-Sai Dharam Tej combination. Interestingly, Rahul is once again going to team up with actor Vijay Deverakonda, which is directed by Parasuram.